Nuclear waste issues have been plaguing the US federal government for decades – and they finally came to a head this year. 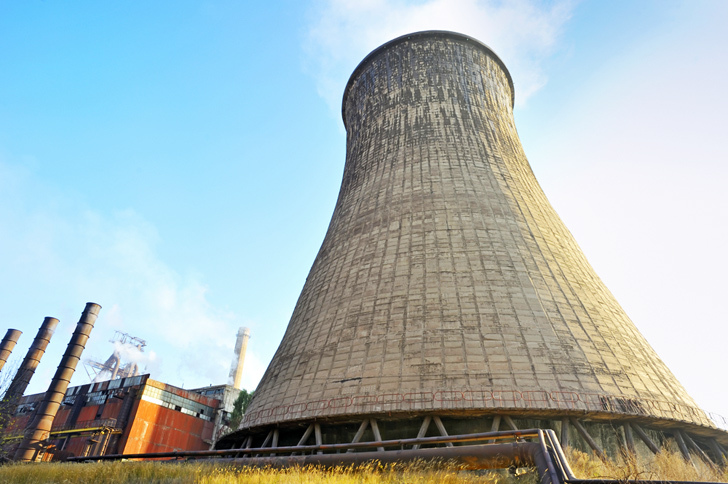 In June, a US Court of Appeals ruled that the Nuclear Regulatory Commission, a government watchdog group, must conduct an environmental impact analysis of its current waste policy. The court’s finding led the NRC to stop issuing permits for new nuclear power plants and license renewals for existing facilities until their waste disposal policy is studied more closely. Currently, nuclear power plants store their waste on-site in pools of water or in dry casks, which are basically concrete bunkers. However this is just a temporary solution to waste disposal as we wait for a more permanent solution that has been put off for decades. One long-term solution to nuclear waste disposal would be geologic storage in a waste repository. A proposal for such a repository was being considered for Yucca Mountain, 65 miles outside of Las Vegas, but it was killed by President Obama in 2010 after vehement opposition from Nevada residents. 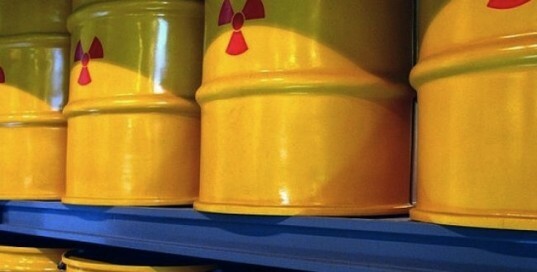 One big hurdle to a long-term nuclear waste solution is that it seems likely that no one will want a nuclear waste repository in their back yard. The NRC’s position on nuclear waste has thus far been that there is reasonable assurance that a long-term solution will eventually be found, but that in the mean time, temporary on-site storage of waste is safe and does not pose significant environmental risks. The US Court of Appeals did not accept this statement from the NRC and said it was in violation of the National Environmental Policy Act, which requires that environmental impact studies be issued before such a conclusion is reached. The NRC is now expected to conduct more research into what will happen if a nuclear waste repository is not built and what the environmental impacts will be if waste can’t safely be stored on-site. Nuclear energy watchdog groups are ecstatic with the court’s finding and the NRC’s subsequent action to halt new permits and license renewals. They hope that further study into the nuclear waste issue will lead to stricter standards for nuclear power plants. The NRC insists that this suspension in new permits and license renewals should not negatively impact nuclear plants around the country as it intends to conduct its studies and come up with a resolution before any current licenses expire. Currently, nuclear waste is stored in pools onsite as a temporary waste solution.